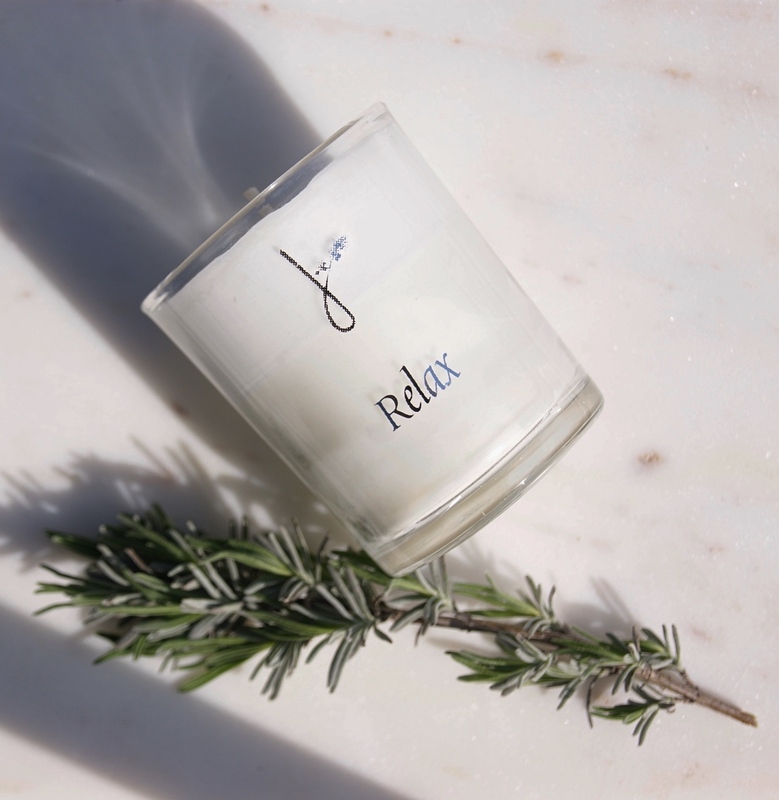 Relax candle. 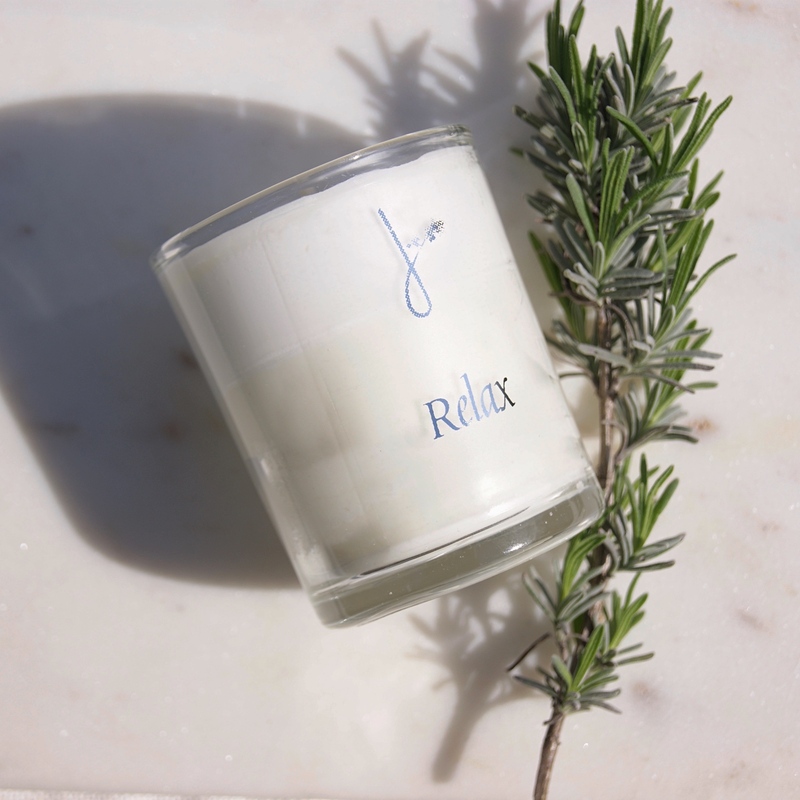 Natural & hand poured in the UK. 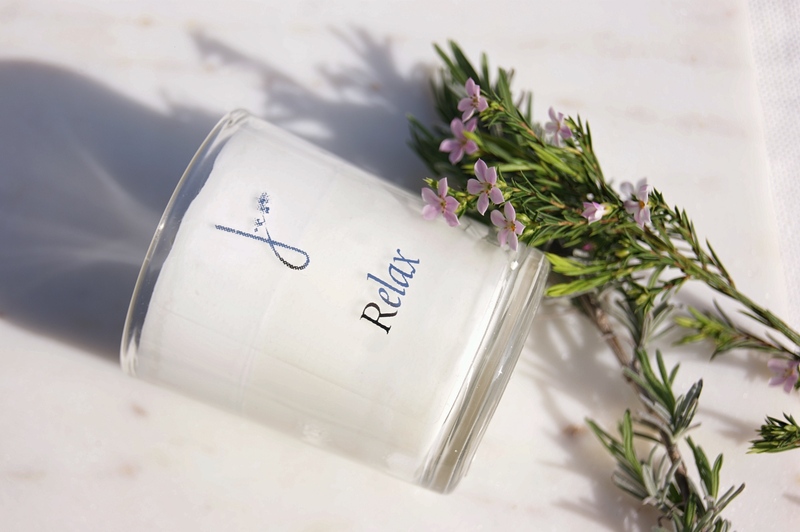 Expertly blended with a beautiful mix of lavender and geranium. Adds a wonderful ambience to a room. 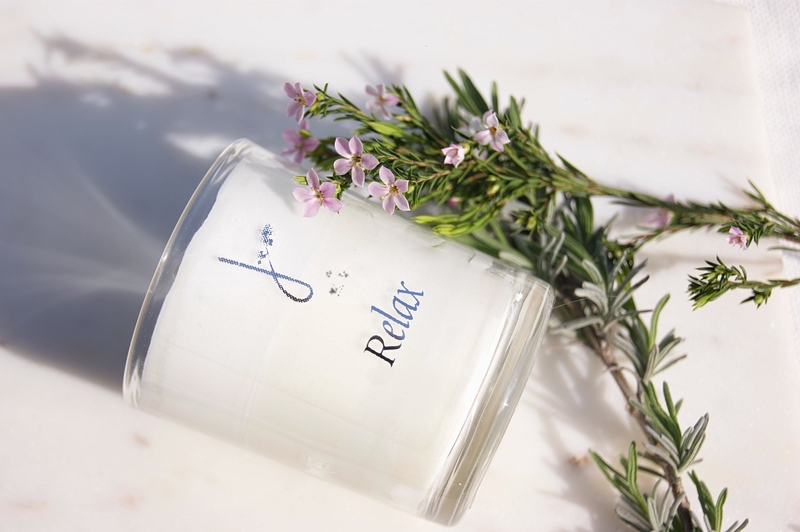 A lovely treat for yourself, or an affordable gift. 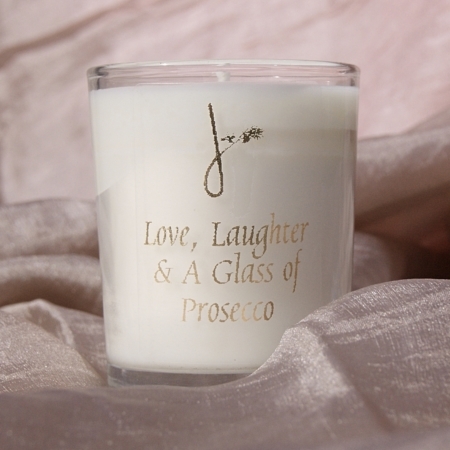 The candle has metallic silver type on a clear acetate label on a glass votive, and looks lovely in a room. 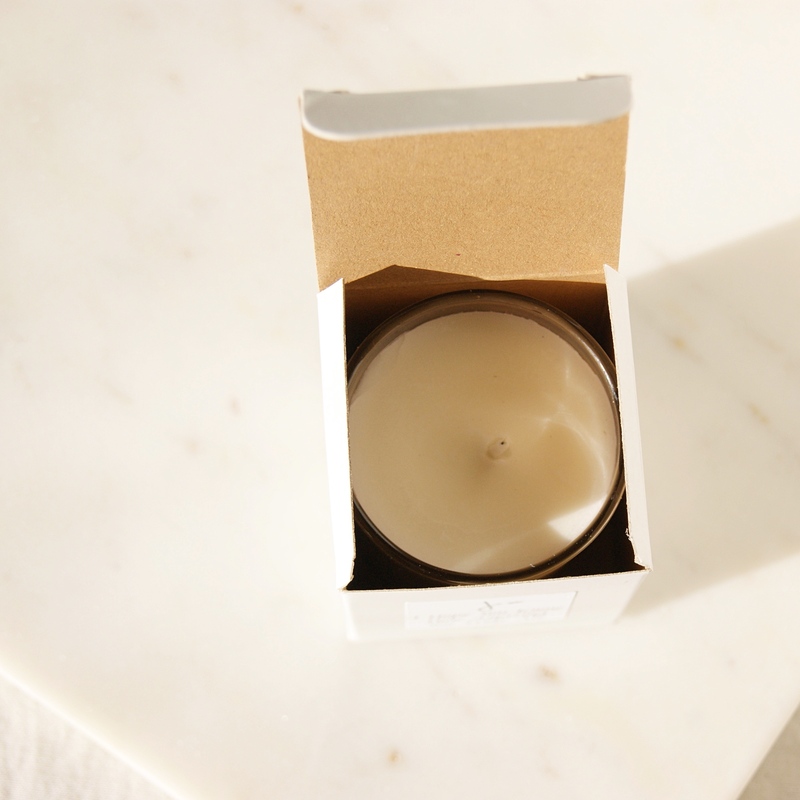 Made from a blend of ethically sourced plant wax and fragrance oils. Arrives in a white box and wrapped in ethically sourced tissue. If it is a gift and you would like a note, please add this to the comment box on the second page of payment- or email us. 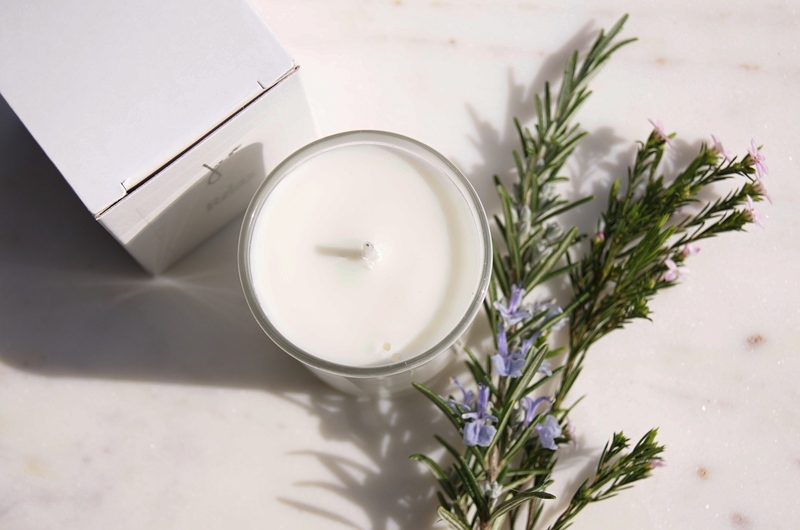 Provenance: Made in the UK from ethically sourced natural plant products. Size: Burn time approximately 20-30 hours. 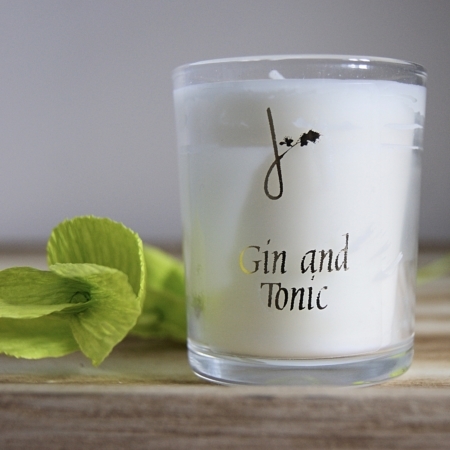 9cl votive candle. Please never leave a candle unattended and read instructions and warning labels before use.